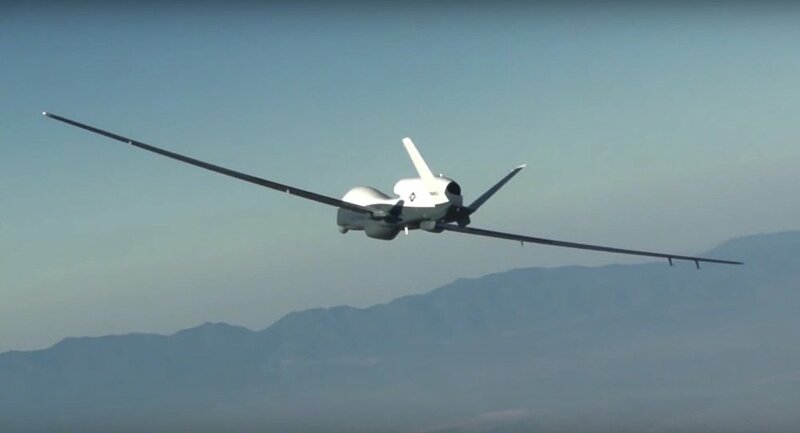 WASHINGTON (Sputnik) — The government of Australia is buying up to seven long range MQ-4C Triton surveillance drones to boost its capability to enforce the maritime exclusion zone across Indian and Pacific Oceans, Northrop Grumman announced in a press release on Monday. "Per the nation’s 2016 Defense White Paper, the Commonwealth of Australia plans to acquire up to seven Triton unmanned aircraft systems for maritime patrol and other surveillance roles," the release stated. The Triton is a high altitude, long endurance autonomous aircraft that can fly for up to 24 hours and view its surroundings at a radius of more than 2,000 nautical miles, the company noted. At eight million square kilometers (three million square miles), Australia's economic exclusion zone is the third largest in the world and has extensive economic interests in the Indo-Pacific region, Northrop Grumman Australia Chief Executive Ian Irving explained. The Triton, when operated with the MQ-8C Fire Scout, would allow Australia and the United States to share maritime intelligence, surveillance and reconnaissance data, and reduce costs through common equipment purchases, the release added.